We are Adelaide's premium locksmith service. and licensed team of expert locksmiths. We are Adelaide's premium car locksmith service. and licensed team of expert car locksmiths. 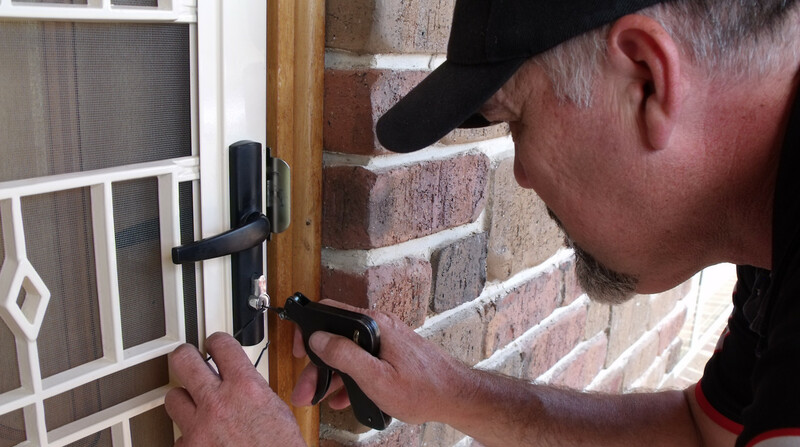 Looking For An Honest And Reliable Locksmith? Look No Further Than Pick Me! 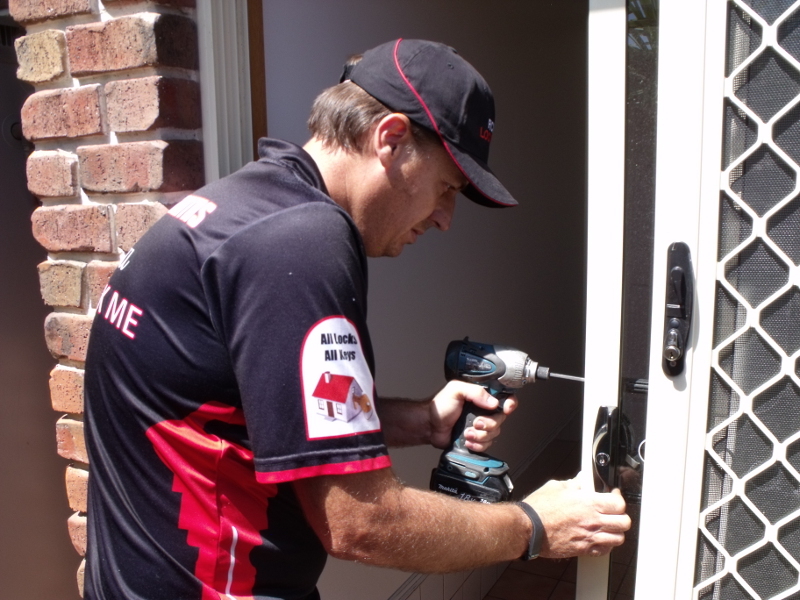 Looking for a quality, professional lock and key service in Adelaide? Pick Me Locksmiths travel north, east, south and west. 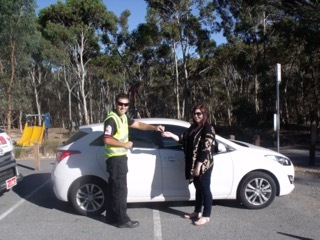 Pick Me Car Locksmith Adelaide are car key and car remote experts. 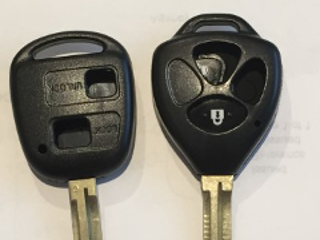 We can replace or repair lost, stolen or damaged car keys and remotes at your home or work. Adelaide’s Best Mobile Locksmith Service! Based in Adelaide, South Australia, we service all suburbs 24 hours a day, 7 days a week. 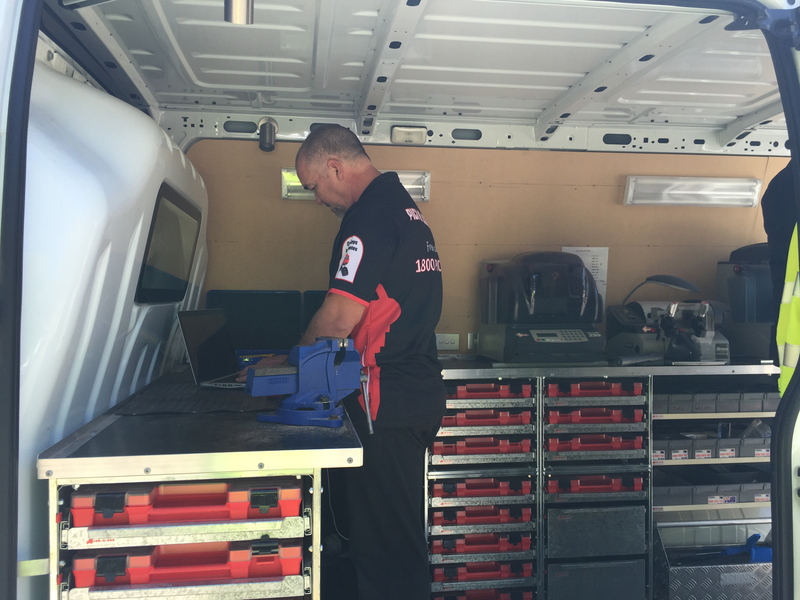 Our mobile locksmith workshops are fully stocked with the latest tools and equipment, ready to do the job quickly and efficiently. We can be on site within 60 minutes of receiving your call and no lock or key job is too big or too small. 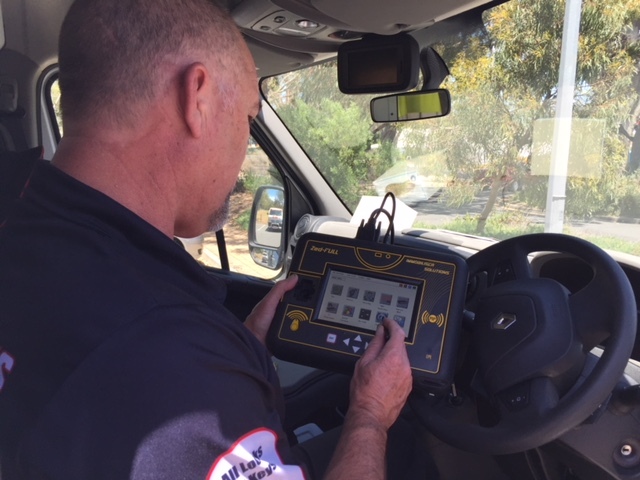 Pick Me Car Locksmiths in Adelaide have the latest computerised car key cutting and programming equipment to service your car key and car remote needs. 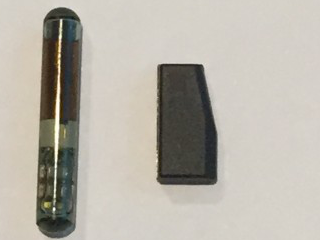 Whether you require a new car key, car remote or car lock, we can come to you and provide you with a prompt and cost effective automotive lock and key solution.